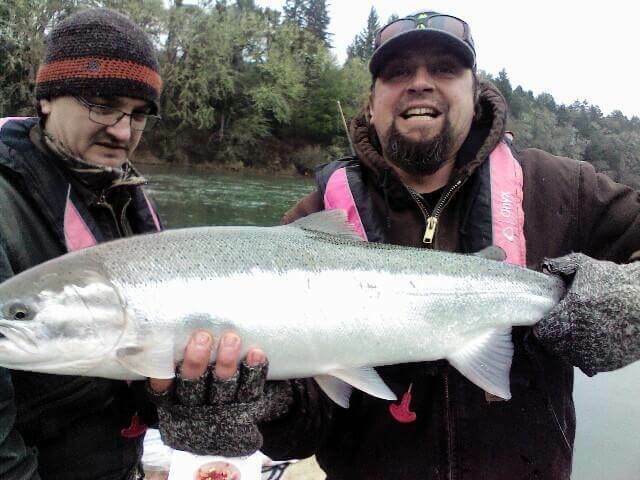 01/13/19 photo Keisy and Forist from Eugene are showing off nice winter steelhead. We hooked 4 other nice ones! The fish are here so get your trip booked!